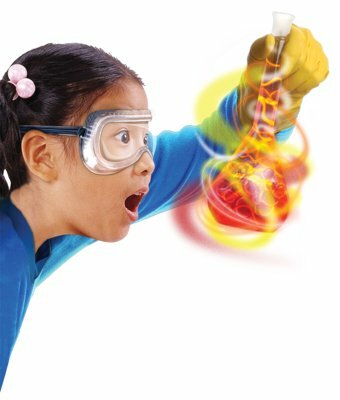 Mad Science birthday parties entertain children, ages 3 through 12, with exciting, high-energy, interactive shows that come to you. 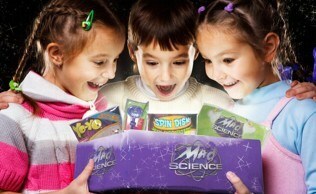 Our parties last about an hour with all sorts of engaging, hands-on experiments. A number of activities can be added to extend your party and excite party goers! watch their feet vanish in clouds of gas! *Experiments vary by party theme. 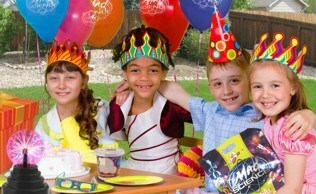 We offer all-inclusive Party Packages at different levels for all budgets!